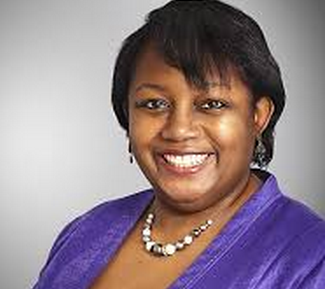 The UK’s Malorie Blackman is a highly successful children’s book author famous for tackling issues of race and identity, perhaps best known for her Noughts and Crosses series. 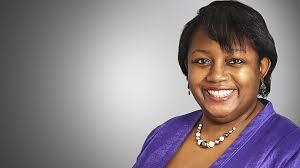 She’s an OBE and is the Children’s Laureate through the end of next year. Blackman was speaking to The Guardian on the evening before her talk on human rights in fiction at the Edinburgh international books festival, a discussion sponsored by Amnesty International. In the course of the interview, Sian Cain pointed out to Blackburn the success of authors like David Levithan and Patrick Ness in writing about gay protagonists and John Green with sick and disabled and asked – don’t you think today’s teens have it OK compared to when you were growing up?